Jason has over 11 years experience training everybody from general population to ex England footballers. 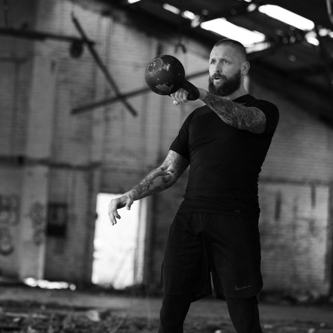 His vast knowledge and experience of many different tools of the trade such as Kettlebells which he holds international certification Strong First Level Two. 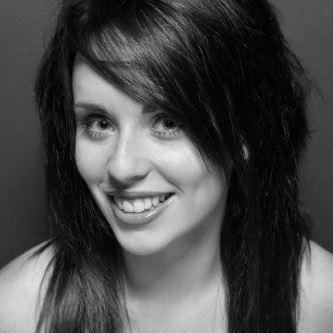 Erica grew up Dancing and Performing. 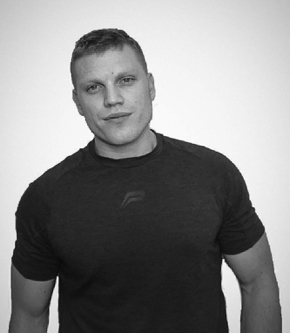 Achieving 10+ years experience in the fitness industry and showing no signs of slowing down I bring all the tools to provide an elite Personal Training service. Having worked at Health Clubs in various locations across the North West of England before moving into Health Management I have inherited a wealth of experience on a professional and personal level. I specialise in helping those who aim to shed those unwanted pounds and increase your quality of live whether it be your confidence or your day to day wellbeing. Here at Personal Trainer Wirral we are always aiming to stay ahead in training concepts and methods. We believe in a functional approach to training and we cover all elements of physical fitness including strength, stamina, power, balance, flexibility, endurance, aerobic capacity and agility! These days there are too many quick fixes and gimmicks promoting fast weight loss. Yes, the weight may come off, you may become “thin”, you may even think you are fit. But are you really? And most importantly, will you be able to maintain the outcome? Whether you are specifically interested in weight management, increasing fitness and stamina or want to train for a particular sporting event, we have the knowledge to help. 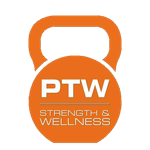 Each client will receive a tailored workout program, nutritional advice and diet sheet together with an ongoing weight and body fat measurement file. No matter what stage you begin at, we will get you to the next level. You want to get in shape, but you just can’t fit regular gym visits into your busy schedule. We understand completely! Now, for the first time ever, we’re offering our expert advice and proven fitness regimes online. You can train like you’re at the gym, but from the comfort of your own home – when you want, how you want. As part of our online training programme, you will gain access to a series of steadily progressing video workouts, along with a nutrition plan, bundle packs, a diet sheet, and a body fat table. Take that first step towards your ideal you. All you have to do is register. Don’t wait – get started today! Start achieving your fitness goals today! Train with us, or train at home. The choice is yours.